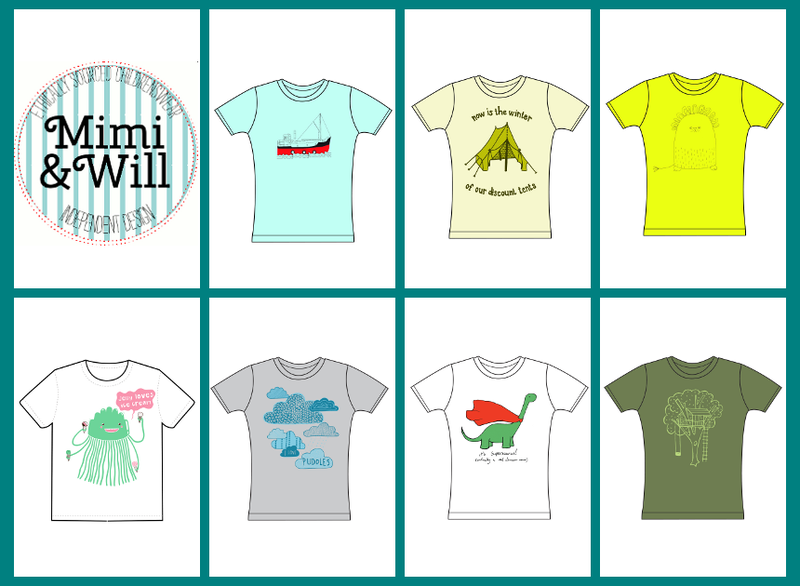 Here’s the seven t-shirts in our launch collection. We have had a few enquiries from shops about stocking our t-shirts. If you’re a shop and are interested, please do get in touch!